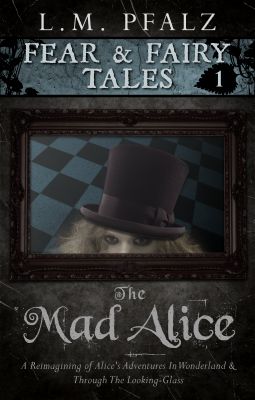 I'm excited to announce the release of the first book in my Fear & Fairy Tales series entitled The Mad Alice. Nineteen-year-old Alice was living an ordinary life until she inherits her deceased father’s antique mirror. He left her an ominous note telling her to never uncover the mirror, but Alice’s curiosity gets the better of her. Soon, Alice finds herself in a familiar, yet no so familiar world of strange occurrences and dangerous characters. She questions her sanity at every turn, uncertain if her experiences are real or just a hallucination. Through her frightening adventures in the mysterious world, she begins to uncover dark secrets about herself—secrets that were best kept buried in her fragile, unhinged mind. This novel is a dark reimagining of Lewis Carroll’s Alice’s Adventures in Wonderland and Through The Looking-Glass and What Alice Found There. Fear & Fairy Tales is a series of dark and twisted reimaginings of fairy tales and other well-known children stories intended for an adult audience. This series is connected thematically only. Each novel stands alone, so the series may be read in any order. 2018? Pfft, let's pretend it didn't exist, shall we? Most of it is a blur anyway. So, let's start fresh! 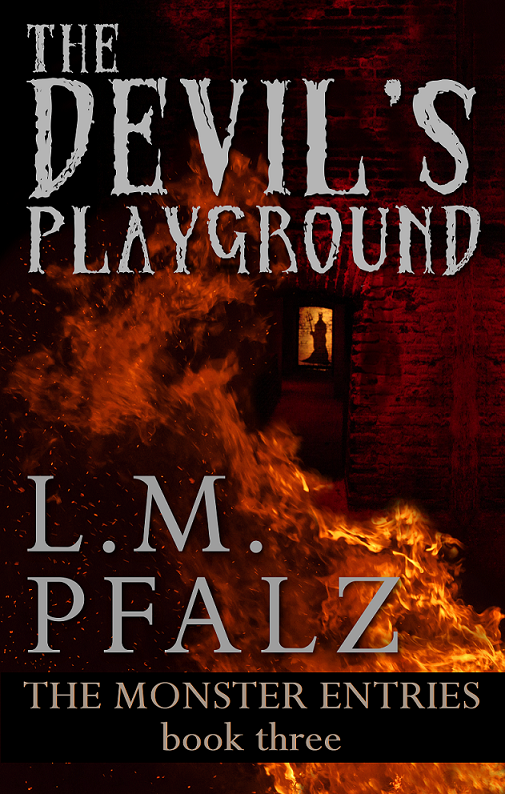 I've released the last book in my Monster Entries trilogy, called The Devil's Playground. 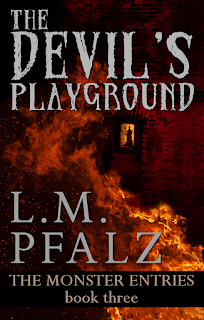 After giving birth to her first child, Zelda receives a visit from the devil. He demands her to give him her daughter, since she is the only one who can open Pandora’s box and unleash hell on Earth. Zelda will do anything to protect her child, even if it means going up against her most formidable foe yet—the devil himself. Lots of things planned for 2019, so keep an eye out. I'll share more soon! The Fates' Messengers - Book Two of The Monster Entries - OUT NOW! Wow, over a year since my last post. It's been a hell of a year, and I'm still trying to get my bearings. But good news! The Fates' Messengers has been released on Amazon! It's the second book in my Monster Entries Trilogy, and this book features a slew of new monsters! Don't want to overly spoil it, but in this one, the vampire Nicklas builds a monster and his mate, inspired by Frankenstein, to add to his monster family. I'm really excited to have finished this book and continue The Monster Entries Trilogy! I grew up on old monster movies, so this series holds a special place in my heart. I'm sorry the wait has been so long between the first and second release, but I'm already working on the third book and am planning for an early 2018 release! I know I haven't blogged in awhile, and I'm sorry for that, but I have to keep this brief. 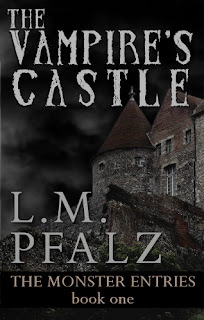 Unfortunately, my next book, The Vampire's Castle, will be delayed until further notice. I'm dealing with an illness, and I really have to focus on getting better, which means lots of rest and reducing stress. I kept postponing this post in the hopes I would feel well enough to get back to work, and it just isn't happening. It's hard to believe October is almost over already. Hoping November will be much better. On a happier note, I was able to publish the entire Halloween Street Collection at the end of September, so if you missed out on reading it last year or wish to re-read it in full, it's available on Amazon, both to buy and borrow (via Kindle Unlimited). I will post further updates as soon as I can.